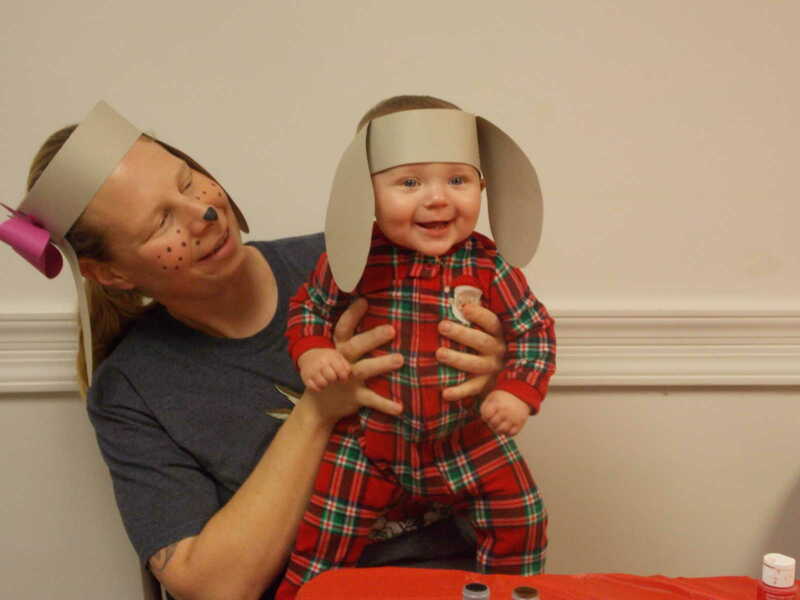 South Central Missouri Community Action Agency hosted Early Head Start Lady And The Tramp Family Fun Night recently. 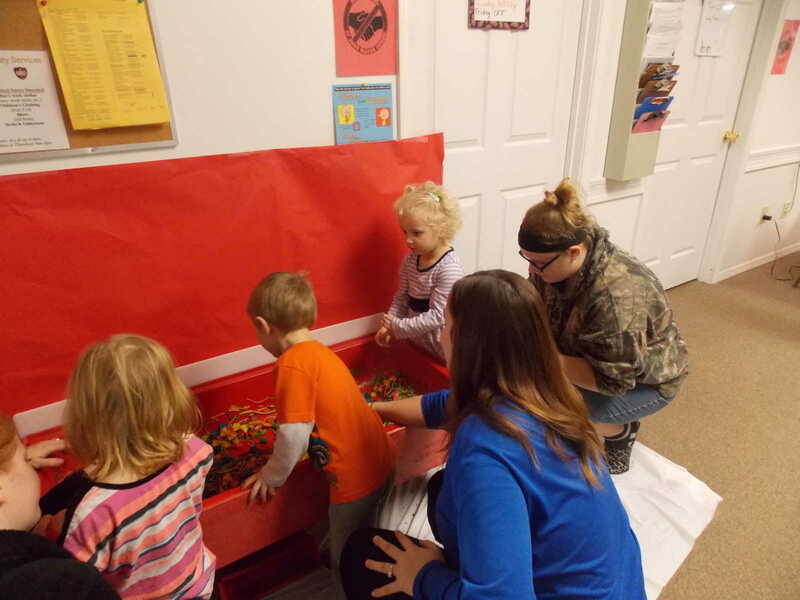 Ripley County Early Head Start is now accepting applications. Call to schedule an appointment 573-996-5059 ext. 12 and 13. 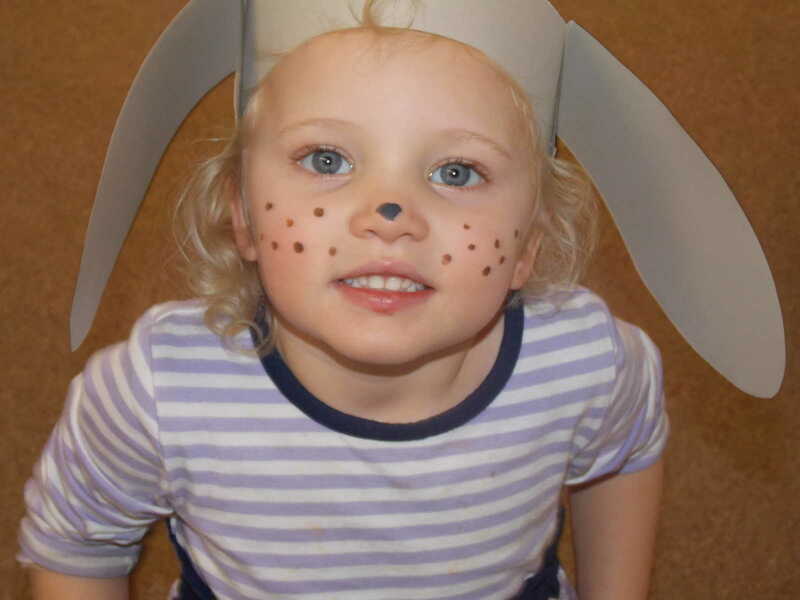 Ages 6 weeks to 3 years. 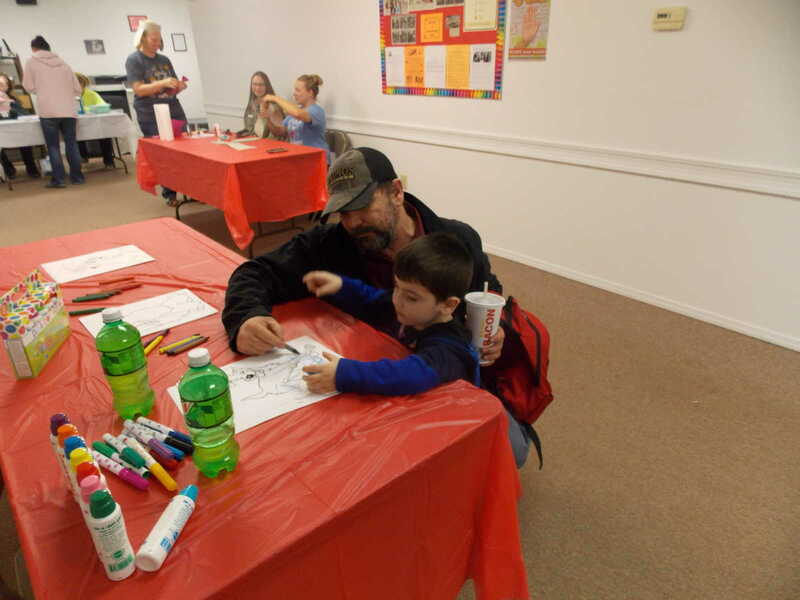 Zackorie Warren Vowell spends time coloring with his dad at the Early Head Start family fun night. Early Head Start children playing in the sensory noodles. 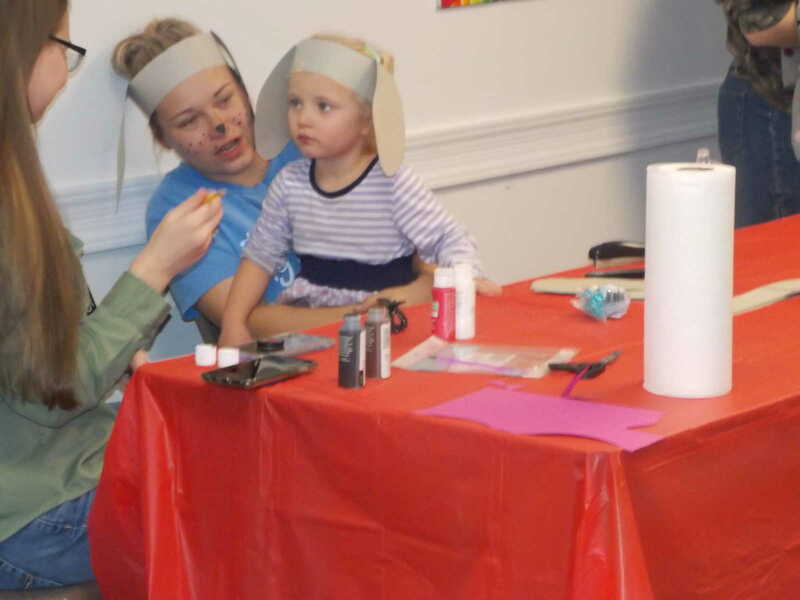 Ashley Massey assists Emily Lawson while getting her face painted during the Early Head Start Lady and The Tramp family fun night on Tuesday, Feb. 26. Emily Lawson stops to smile for the camera. 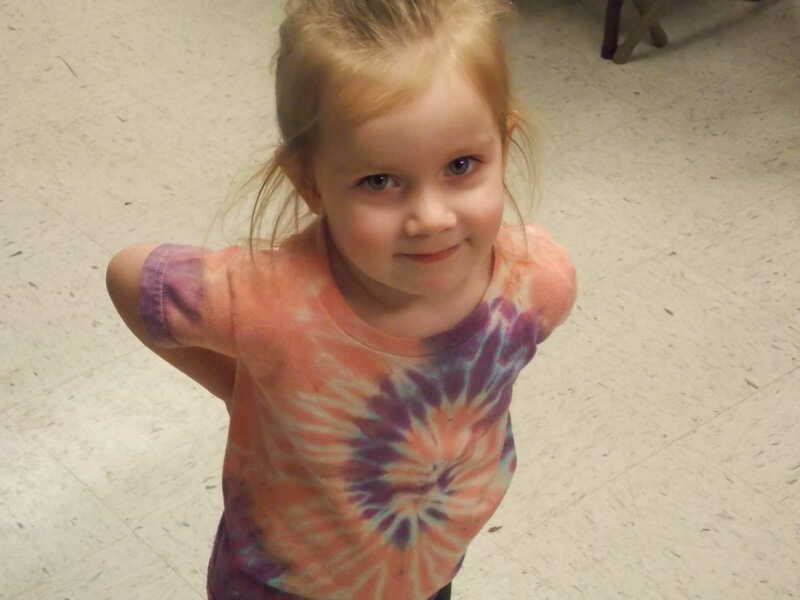 Braylee Prince attending The Lady and The Tramp family fun night. Carson Massey playing with Lindsey Campbell at family fun night.